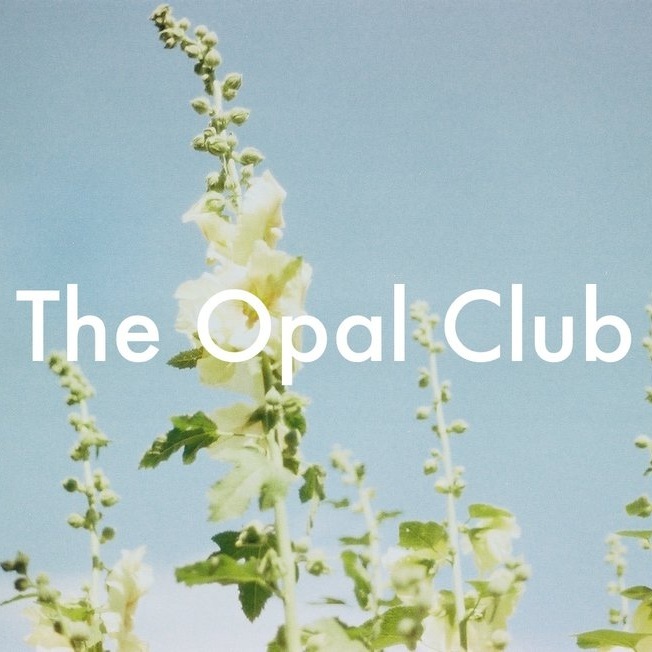 The Opal Club is a unique online community focused on empowering the work of women & non-binary people. We focus on everything form wellness, to culture, to getting too personal. Embrace honesty, share your stories, celebrate imperfections, make magic, and join The Opal Club to be a part of the best gang in town.